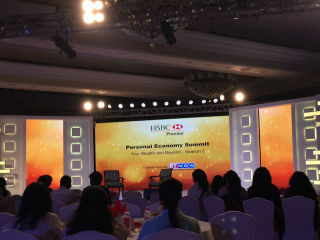 The Personal Economy Summit was organized by HSBC in collaboration with ET-NOW on 10/06/2016 at Taj Palace Hotel , New Delhi. 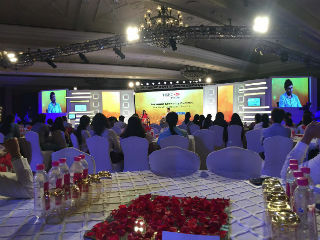 The theme of the summit was 'Discover You'. 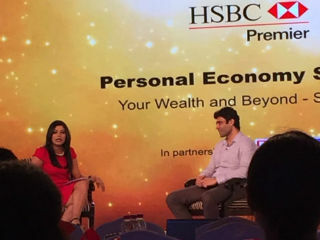 The guest of honor was Mr. Rehan Yar Khan who delivered a very insightful session. Mr. Khan is a St.Xavier's graduate and started off with his career in 1991 with his first business of Flowericulture where he started with supply of planting materials for flowers. He then entered into his second business in Telecom Sector in 1998 and he funded this business with the surplus of his first business. He then tried to make his presence being felt in the Indian market and finally in 2008 he thought of investing in MF/SIP. He also spoke about the creative urge to be successful. An individual must be creative in order to be successful and must welcome all the change. Today he is a successful Venture Capitalist and Fund Manager. 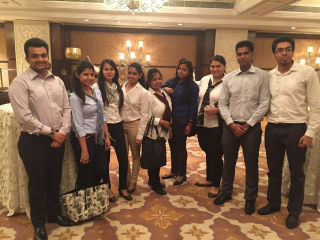 After the session we were serverd high tea and snacks leading to the end of the summit.